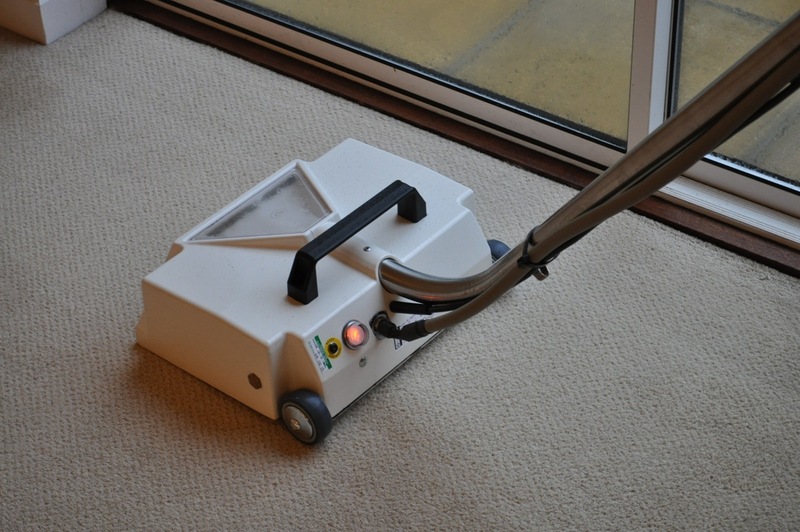 I use a wide variety of tools to deliver the best carpet cleaning experience. 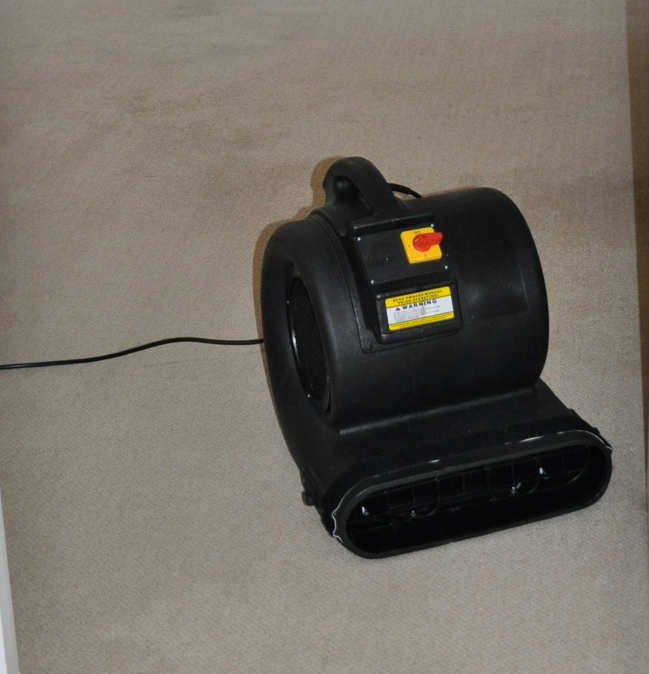 A carpet cleaning wand incorporating an electrically powered rotating brush that is especially efficient at cleaning your carpeted areas. 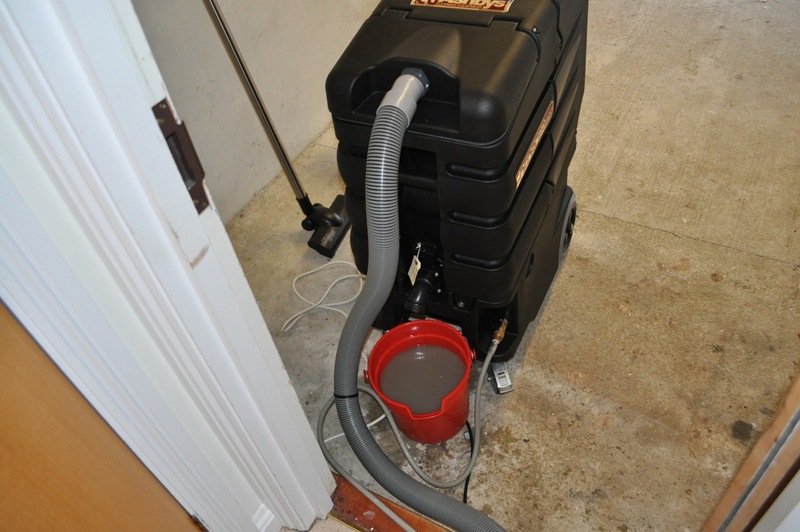 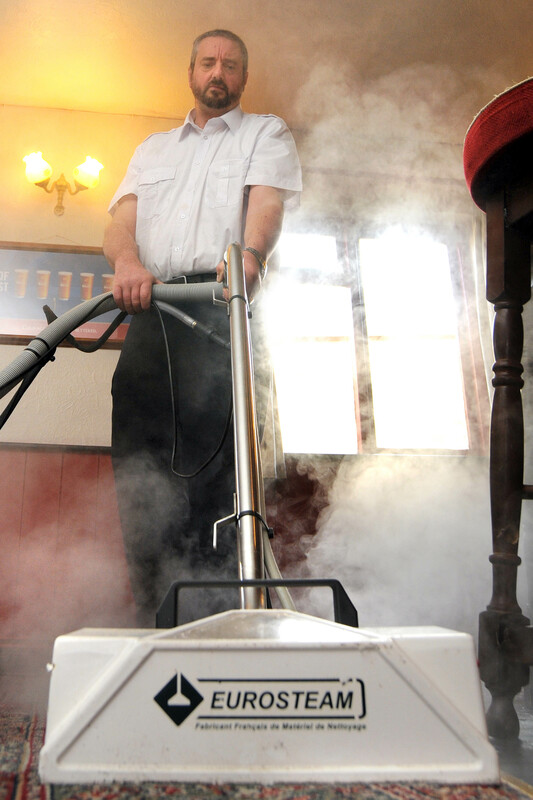 The 1.5hp air mover, helps circulate the air, significantly improving the drying process.